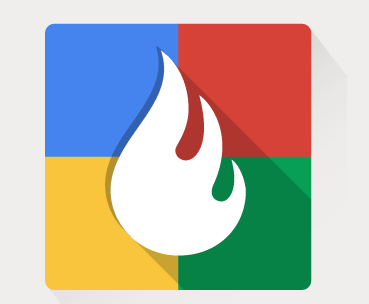 Google has acquired social media management platform Wildfire Interactive for an undisclosed price. Wildfire was launched four years ago by Victoria Ransom and Alain Chuard, was partly funded by Facebook. It helps brands to manage their content, ads, promotions and more across Facebook, Twitter, YouTube, LinkedIn, Google+ and Pinterest. Also, the deal likely gives Google some inside information to very interesting Facebook marketing data. Considering Wildfire’s primary focus had always been Facebook. Although, Wildfire will still operate as a marketing tool for brands on Google’s competing platforms, including Facebook, wonder how’d the equation change. The acquisition will allow Google to services to brands who want to run contests,games etc and more on Google+.